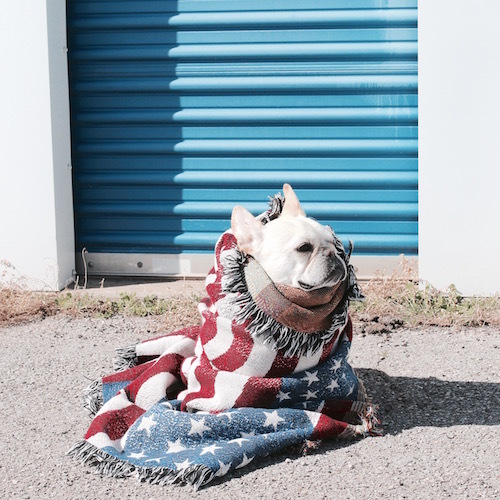 Must Haves For A Dog Friendly Road Trip - Where's The Frenchie? Road trip, anyone? Road trips are sooo necessary. Something about the open roads, wind in your hair, mountains against a blue sky and wildfields stretching for miles and miles (or yellow flatlands–depending on where you’re going). There is always that certain tinge of remembering something you didn’t know you missed (classic American nostalgia?) and gratitude for the kindness of strangers. I’ve always loved traveling on the road but this was the first time I did a long road trip with Weston. We set out from California to our final destination in Missouri stopping in Palm Springs, Tucson, Santa Fe, Marfa TX and Oklahoma. Almost 3000 miles and the anticipation of meeting Weston’s new little sister Fira made it so memorable (you can find the rest of the Instagram photos under the hashtag #westonmeetsfira)! 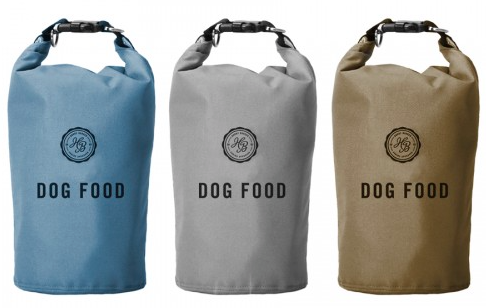 Harry Barker Travel Dog Food Storage Bag. $28. 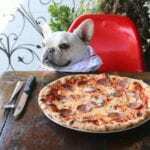 Keep their food dry, safe and prevent spills. 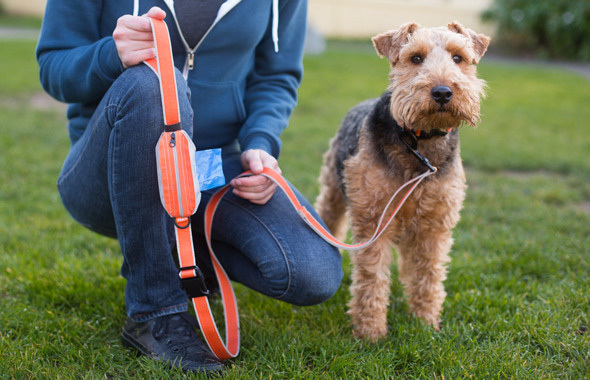 You can also get your pet’s name printed on it! Billy Wolf Ranger Waterbowl. I’m obsessed with its army green color and waxed canvas material. $32. Paww Pick Pocket Pouch. 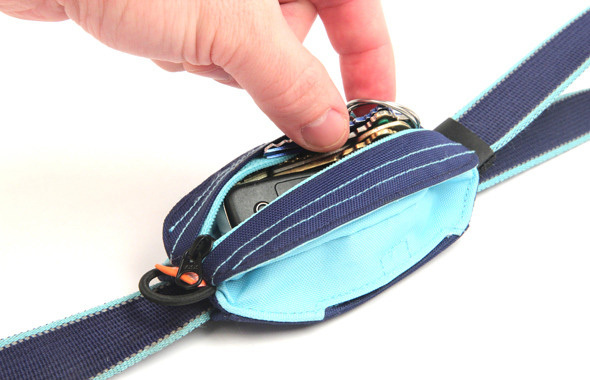 Keep your keys, baggies and lipbalm in this cute little pouch that attaches to your leash or collar. $10+. 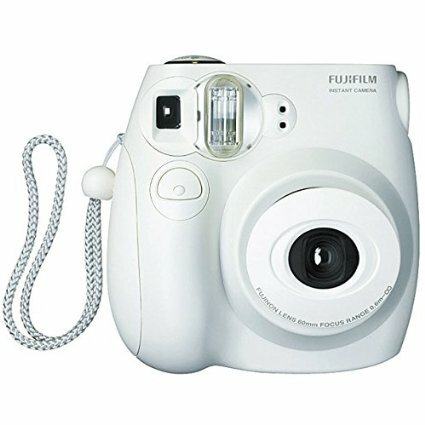 Fujifilm Instax Mini. 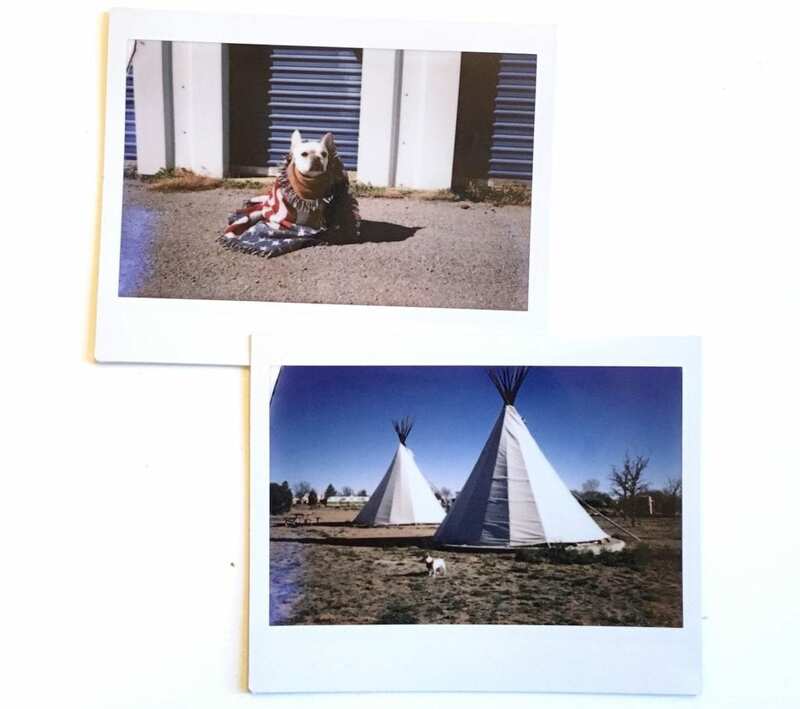 I bought myself the original size Instax several years ago which they don’t make anymore but the Mini is adorable and takes pocket size photos! I love bringing mine on trips and it makes all the difference! $57.99+. 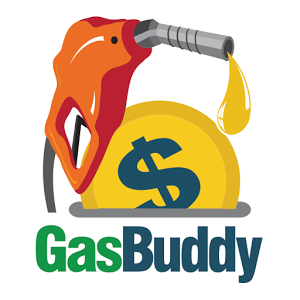 GasBuddy App. This app was just what I’ve been looking for! It looks for the nearest gas stations around you and lists the prices (updated frequently by fellow users) so you can find the cheapest fuel! My friend travel blogger Olivia at OChristine shared this tip with me and it is a lifesaver. Price: FREE. 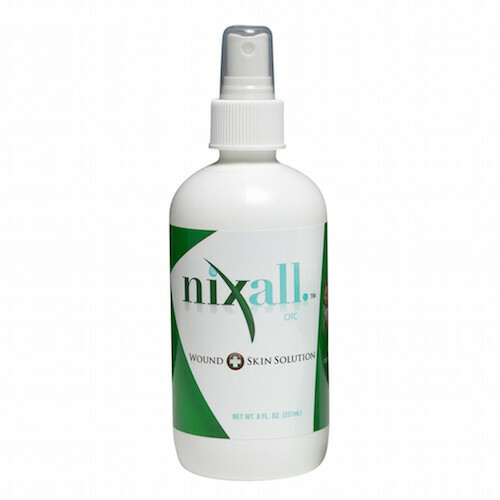 Nixall Wound + Skin Solution. Weston + Fira’s breeder gave me this to try and I’m impressed! It’s an all-natural first aid spray with no alcohol or chemicals for any irritations, those pesky tear stains and just an all around multi-use product to have on hand. $26.95. 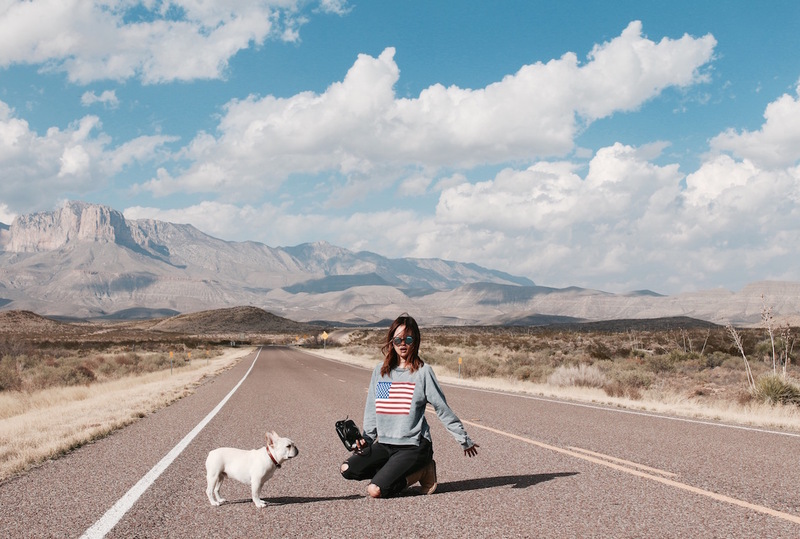 Did you use any type of car seat on the road trip for your frenchies? If so, what kind?